MySweetCharity: Jeanne Prejean shares highlights from the 2016 Attorneys Serving Community Luncheon featuring author Steve Pemberton. Dallas CASA Parade of Playhouses is almost here! 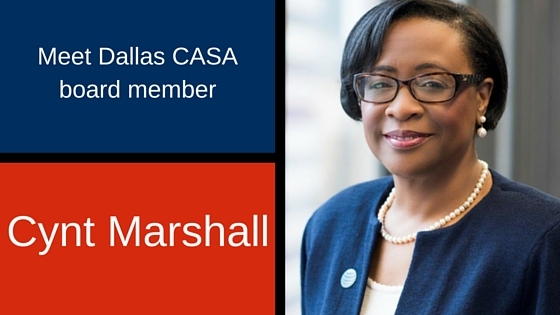 Dallas CASA board member Cynt Marshall tells what CASA means to her.